Here at Your Price Windows, all the uPVC products that we manufacture at our London factory come with PAS24 certification. We are delighted to offer this security certification for our windows, residential doors and patio doors so that customers can rest assured that their properties are as safe as possible. The fact that we have achieved PAS24 certification means that our bespoke uPVC doors and windows are compliant with Approved Document Q of the 2010 Building Regulations (the security element of the Building Regulations that is approved by the national police initiative Secured by Design). It shows that our products are robust and stand up to rigorous testing to keep your (or your customers’) properties secure. PAS24 is a security standard that can only be achieved after a product has been thoroughly tested and assessed for high security performance levels. The idea is to enable homes and commercial buildings to be protected against the threat of opportunistic criminals. PAS24 is designed to endure the specific break-in methods of casual thieves and burglars in the UK. How are products tested against PAS24? 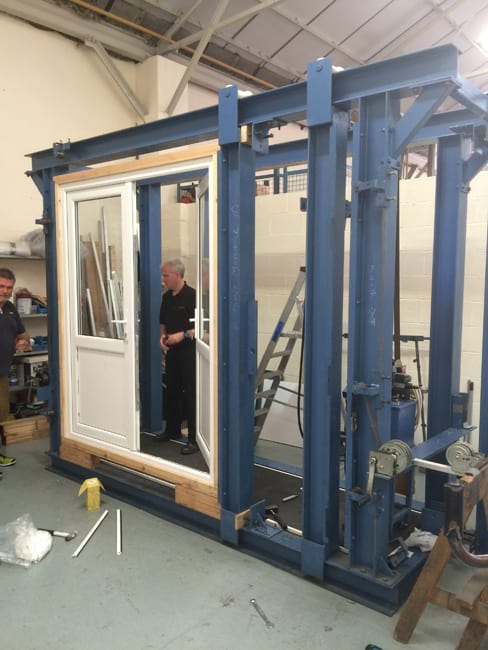 The rigorous tests that products go through for PAS24 involve assessing the door or window as a whole – not just its component parts. 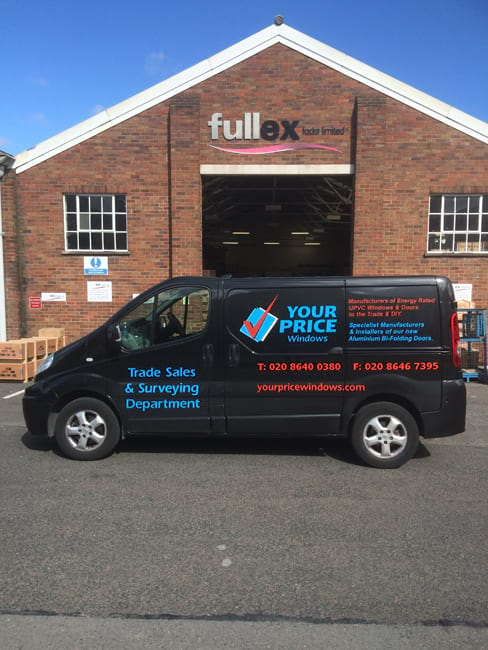 This ensures that the finished product a customer buys is fully certified and guaranteed to offer high levels of security. 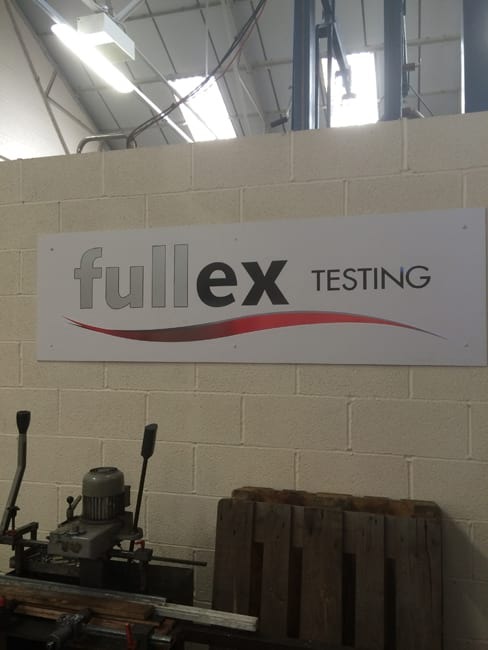 A wide range of tests is carried out by a specialist PAS24 assessor, including mechanical, cutting, impact, loading, hardware and manipulation testing. 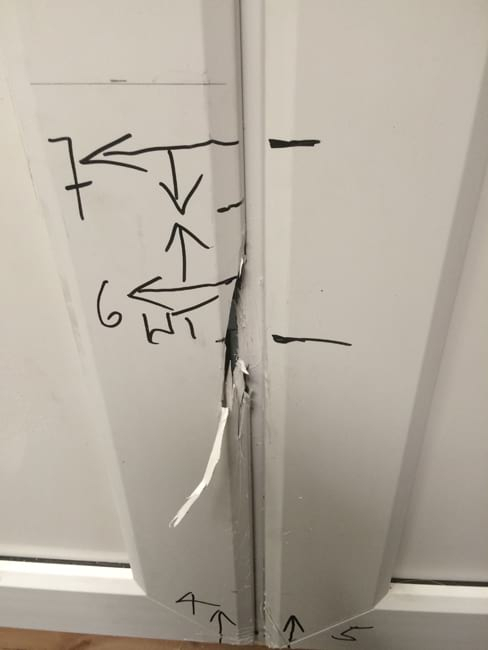 Each of these tests is designed to highlight weaknesses or vulnerabilities within the individual door or window’s design that could be strengthened. Here are just some of the tests that our PAS24-certified windows and doors have been through. Manipulation testing: The assessor attempts to open the door or window by operating, releasing and disengaging the locks and hinges. 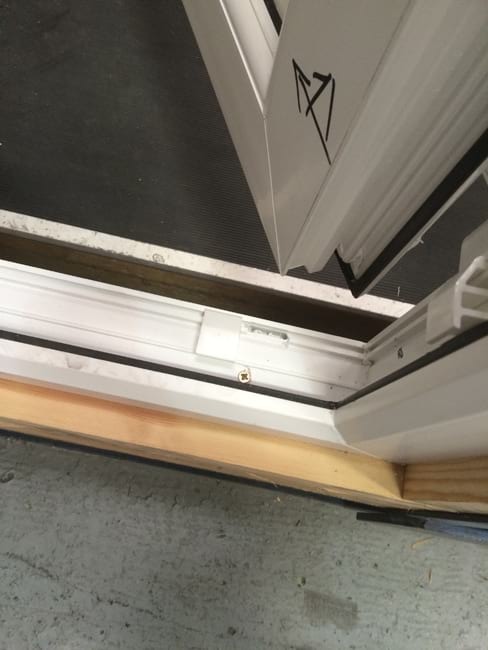 In a later test (carried out after the below loading tests) the assessor tries to release the fasteners on the door or window. Manual cutting testing: The assessor tries to gain entry by making a hole in the product. Mechanical loading testing: By applying a sequence of loading tests, the assessor simulates the pressures that would be put on a product if the intruder used nail bars. 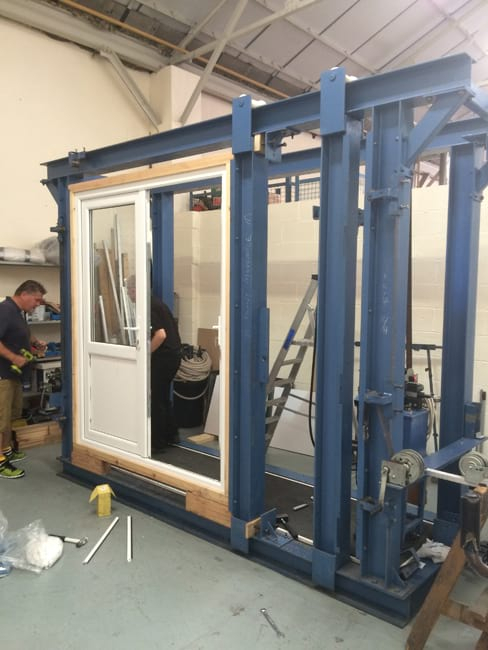 Manual infill testing: In just three minutes, the assessor tries to remove gaskets, beads, security devices and the infill from the outside of the door or window. Impact testing: Soft- and hard-body impact tests are conducted to see if a product could withstand attack from various devices – e.g. an intruder kicking the door (soft) or using a sledgehammer (hard). Hardware and cylinder testing: The furniture, hardware and cylinder are tested for their resistance to manual attack. This is a multi-stage test that includes trying to remove, dislodge, break, twist and bend parts of the product in order to gain entry. These are just some of the tests carried out for PAS24 certification. Your Price Windows’s uPVC products passed each of them! If you would like to find out more about our range of PAS24-certified uPVC windows, residential doors and patio doors, just contact us today.